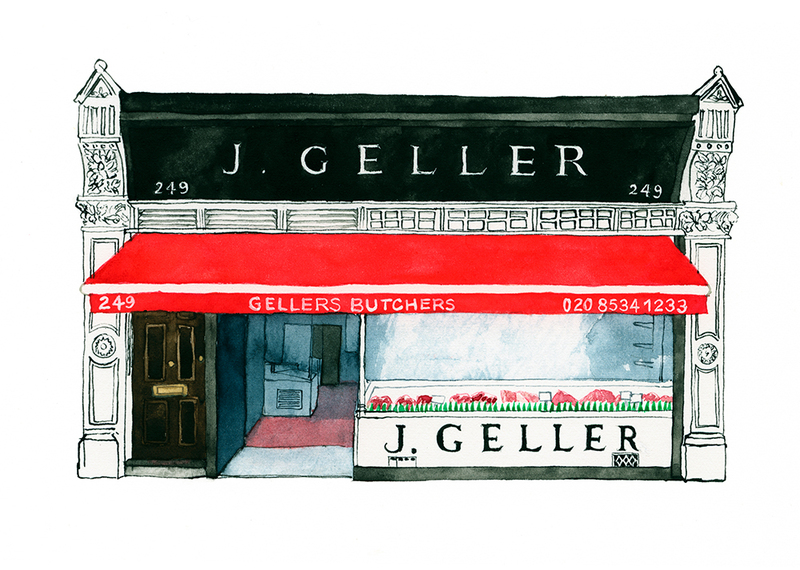 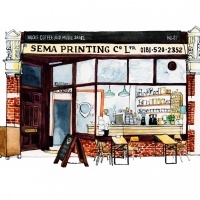 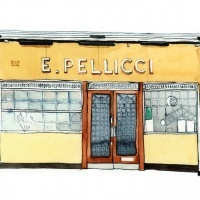 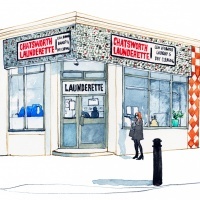 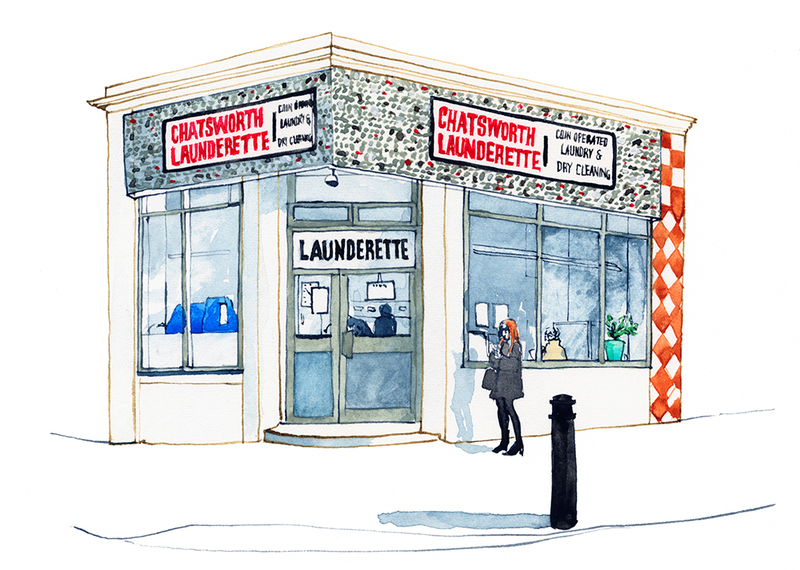 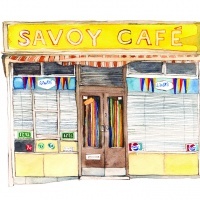 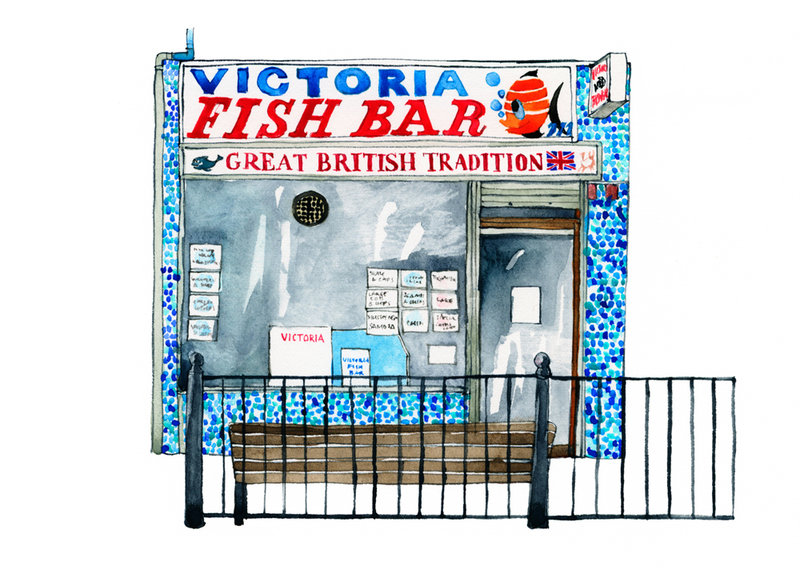 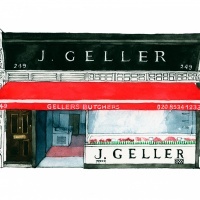 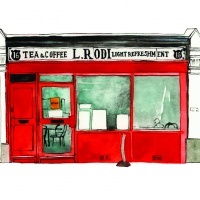 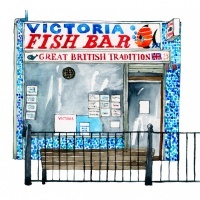 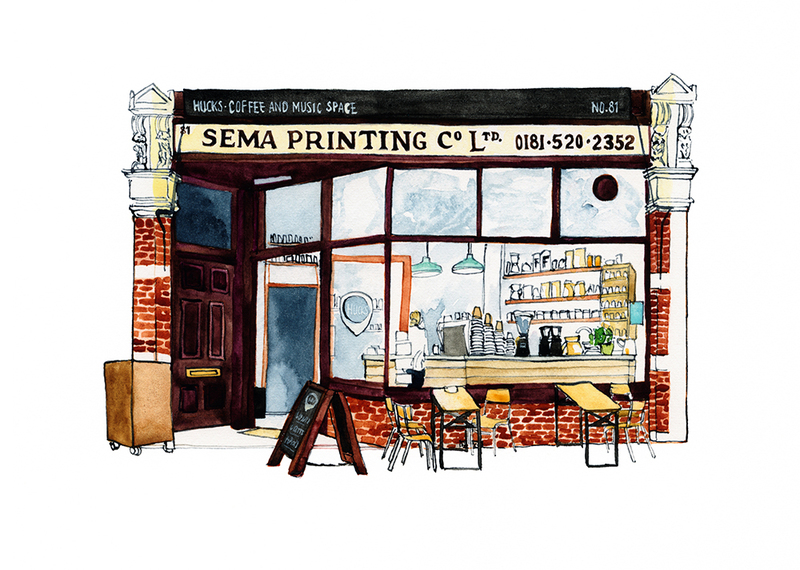 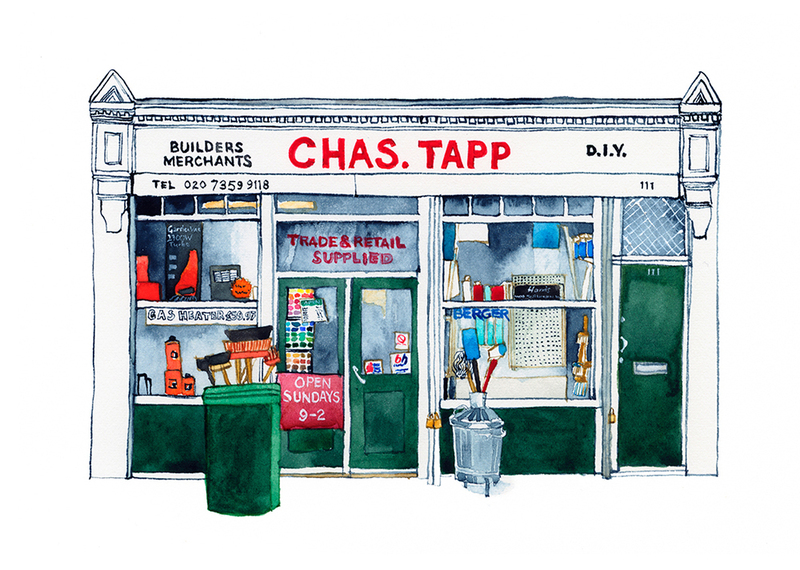 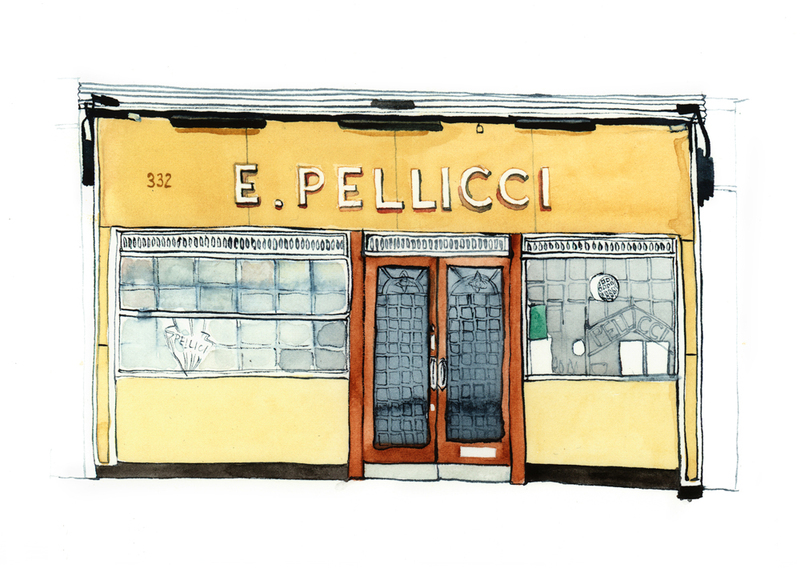 Designer and illustrator Eleanor Crow’s forthcoming exhibition at the Walthamstow Village Window Gallery will feature a series of small watercolours of 100 different shops in East London. 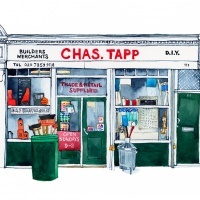 From this Saturday, Passing Trade will show at one of the area’s most intriguing display spaces. 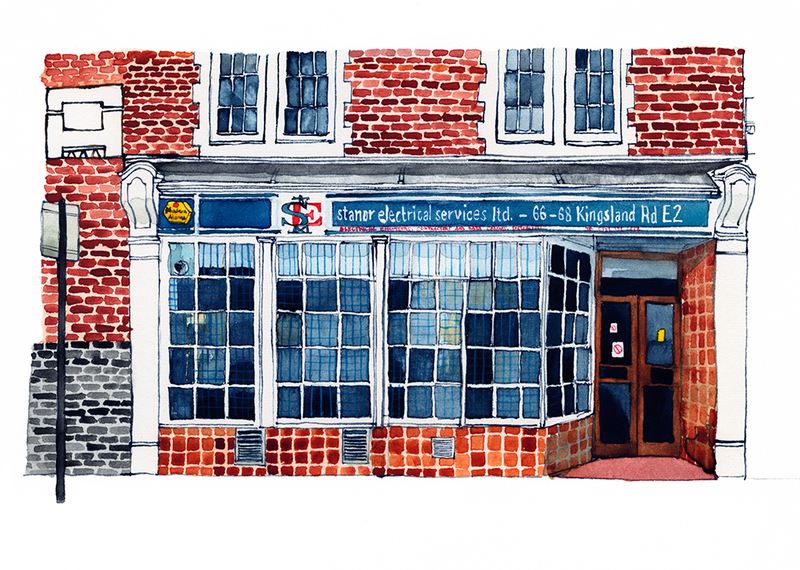 Formerly the ‘Frank Ison’ hardware store, the Window Gallery utilises a ten-metre stretch of Victorian shop window glass. 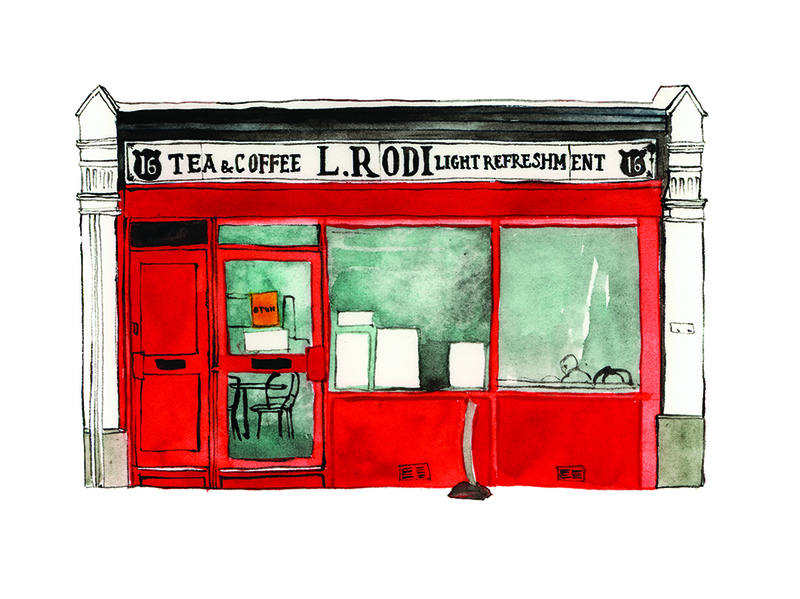 It is ‘open’ in daylight hours, with the windows lit up at night. 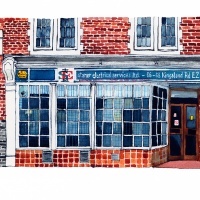 Crow’s work reveals the wide range of signage and lettering used by independent traders in the east of the capital; the variation is enough to show how significant these kinds of places are to keeping the high street vibrant, interesting and retaining a sense of community. 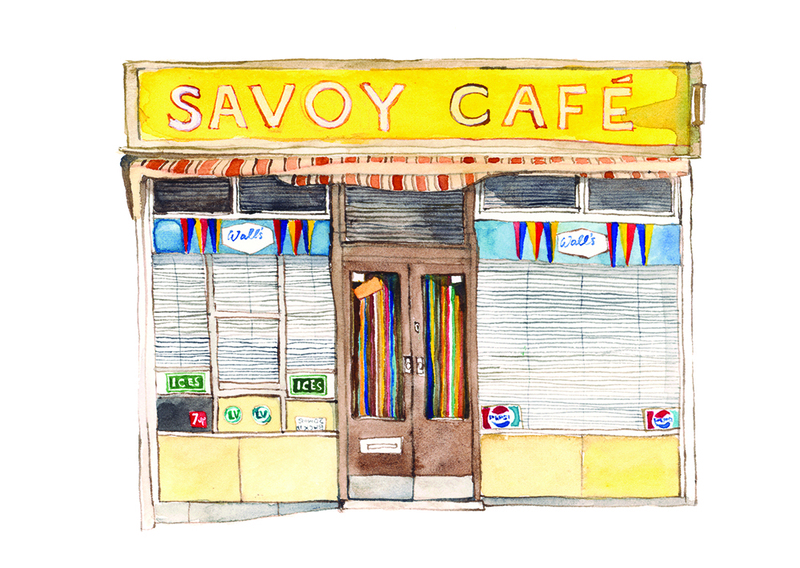 Definitely something worth celebrating in paint.